Crews are working to repair a gas leak after a construction crew hit a gas line near 90th and Drexel on Chicago's South Side. 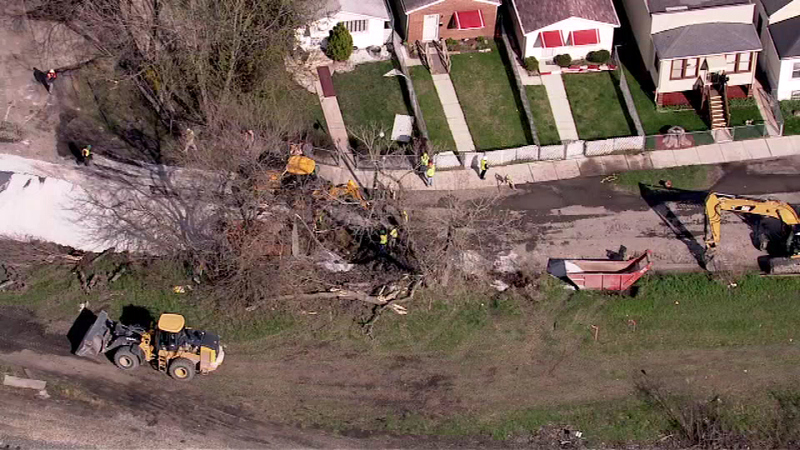 CHICAGO (WLS) -- Crews are working to repair a gas leak after a third-party construction crew hit a gas line in Chicago's Burnside neighborhood, officials said. People's Gas says gas service has been turned off in the area near 90th and Drexel. Twelve customers are without gas service.